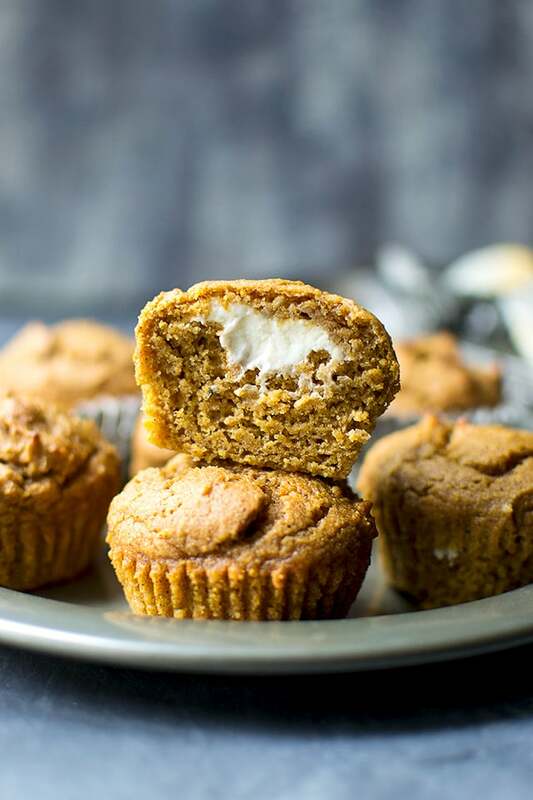 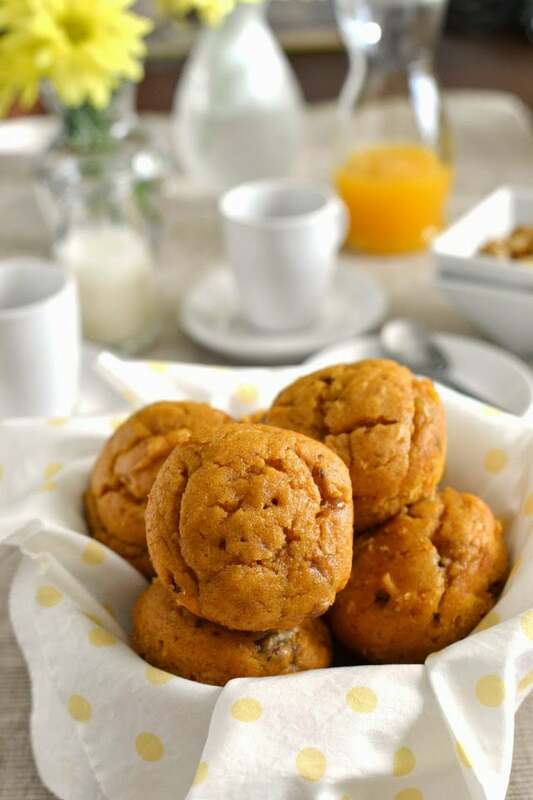 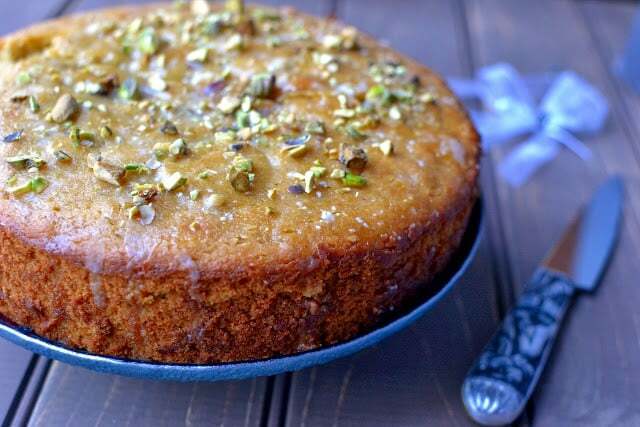 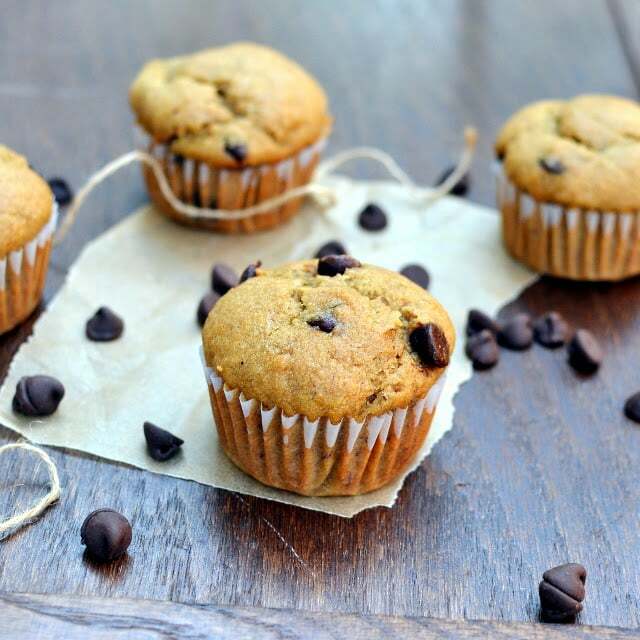 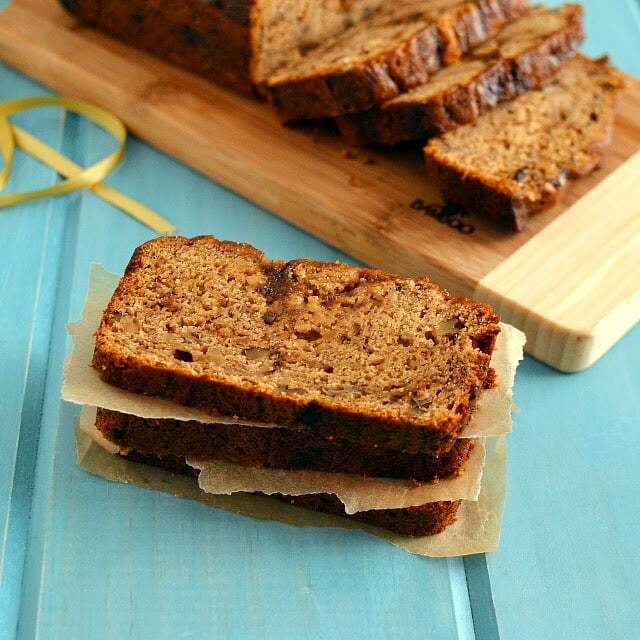 Moist and delicious Pumpkin Muffins with a creamy surprise in the middle. 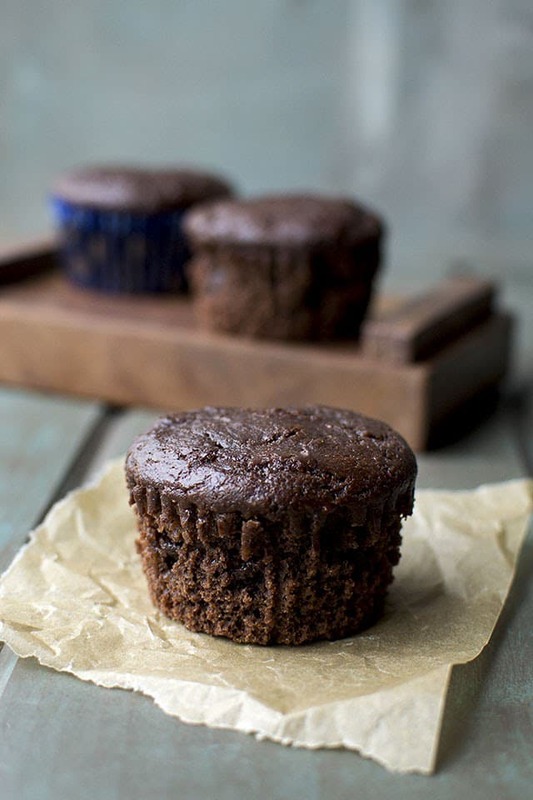 Chocolate Muffins made with coconut flour. 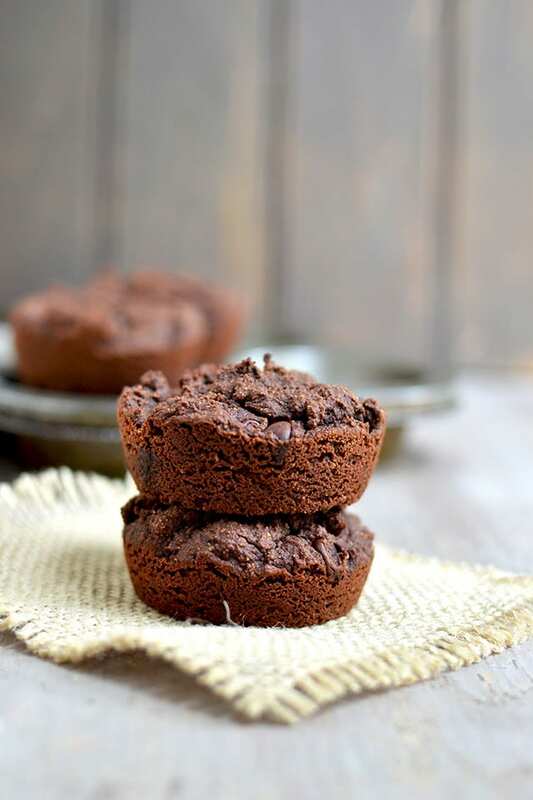 They are very chocolaty and are so fluffy and delicious. 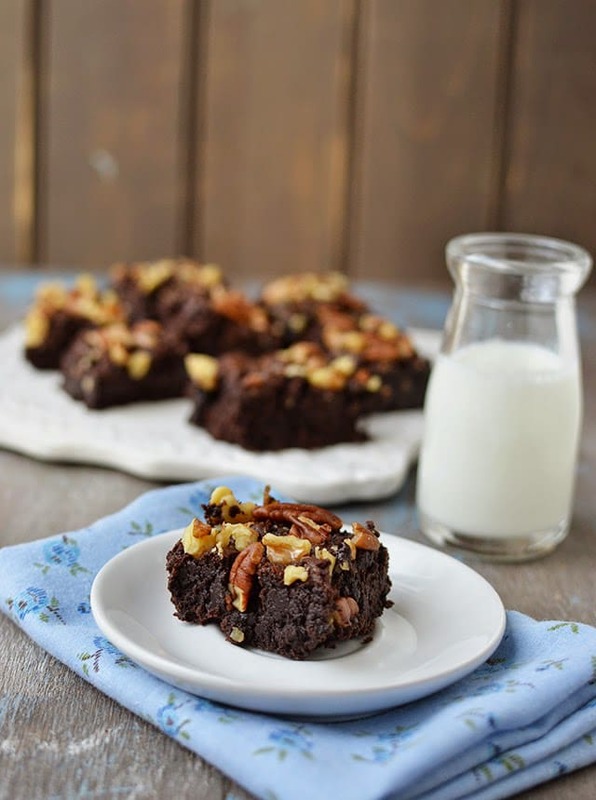 Yummy fudge brownies with nuts — eggless recipe. 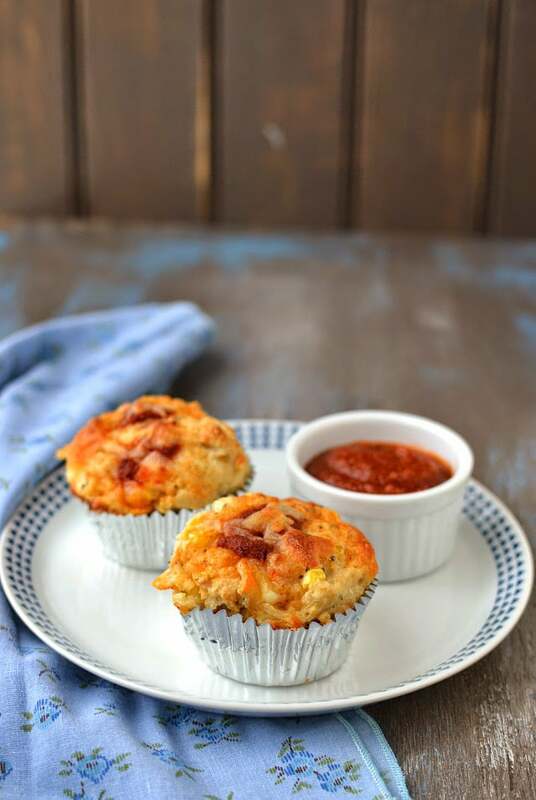 Cheesy & delicious Pizza Muffins — kid friendly recipe.